Visit our 24 hour fitness center within the BAC offering no-contract gym memberships, personal training, and small group training. Lotus Touch Healing Massage helps you reduce stress and assists you in achieving health and fitness goals. Click to learn more about Josy Stout, Licensed Massage Therapist. 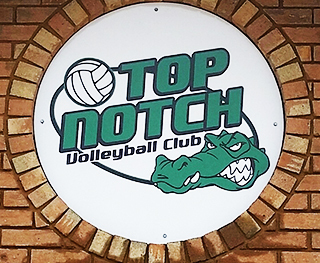 BAC is a popular practice location for volleyball and is the home of the Top Notch Volleyball Club. Buck Fastpitch Academy offers exceptional softball and baseball instruction to youth athletes. Click here to learn more! It's simple to rent our facility! Why rent Bradfordton Athletic Center ? Low-cost birthday party option; bring your own food and fun!